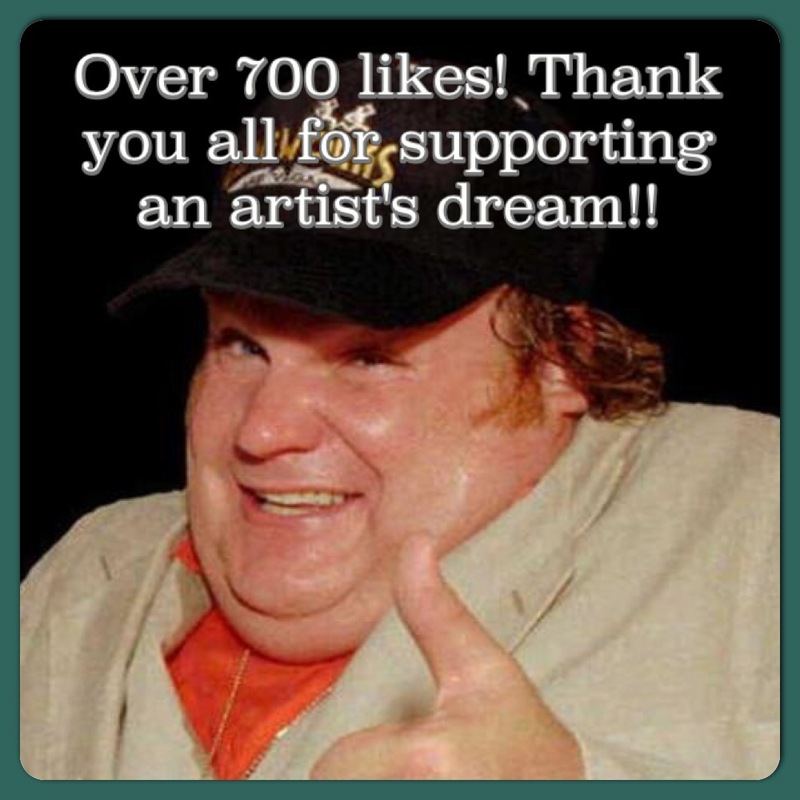 Over 700 likes on the Facebook page! I’m so honored I get to do what I love on a daily basis. Thank you all who make this possible! !